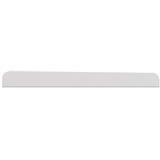 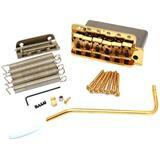 Bridge for e-gitaar, must style, chrome, stud spacing 750 mm, String spacing 11,4 mm. 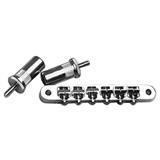 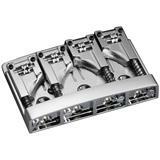 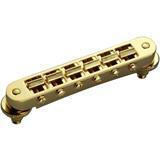 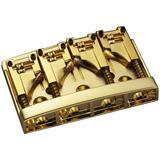 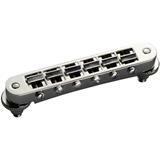 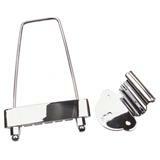 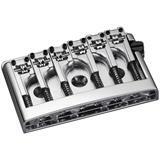 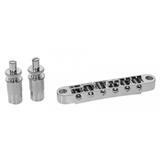 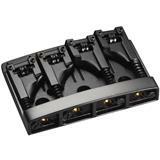 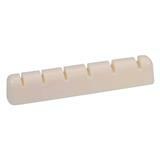 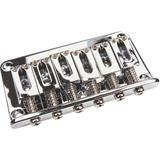 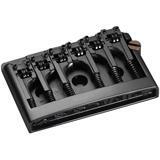 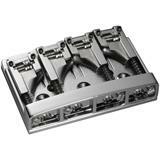 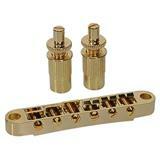 Tune-o-matic bridge for electric guitar, nickel, stud spacing 74mm, stud diam 6mm. 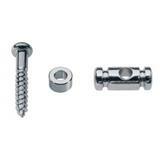 String retainer including screw nickel. 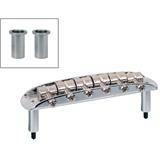 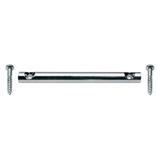 String retainer, bar model, chrome, for 6 strings, with screws.